Oh, Craigslist. What will you come up with next? Gosh! 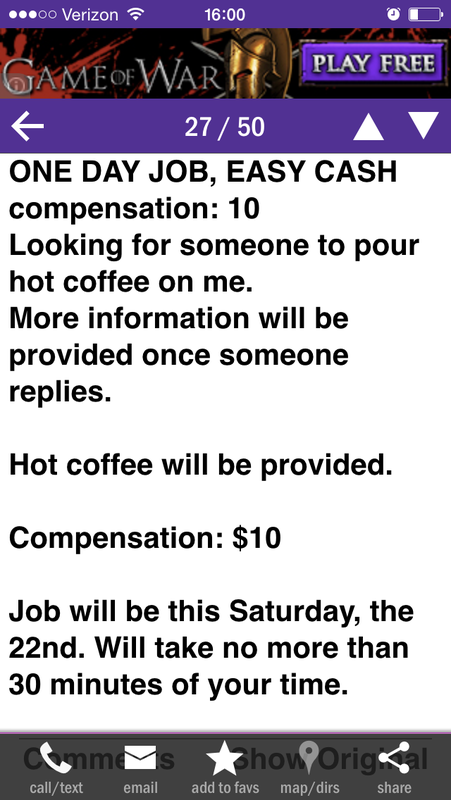 Guys, we could make $10! All for pouring hot coffee on someone! And they even provide the hot coffee. I was a little worried about that, because who wants to dump their own coffee on a stranger? 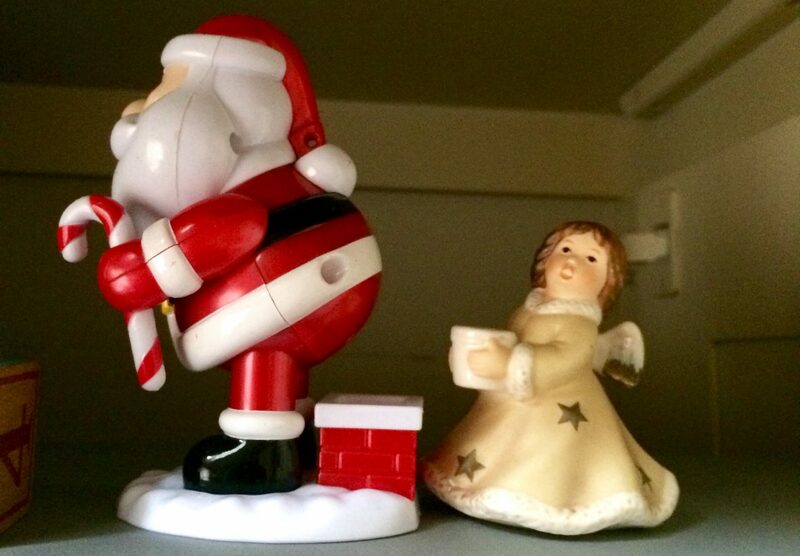 Craigslist: the land of cheap wares and creepy stalker-types. You never really know what you’re going to come up with. Anybody brave enough to answer this advert? 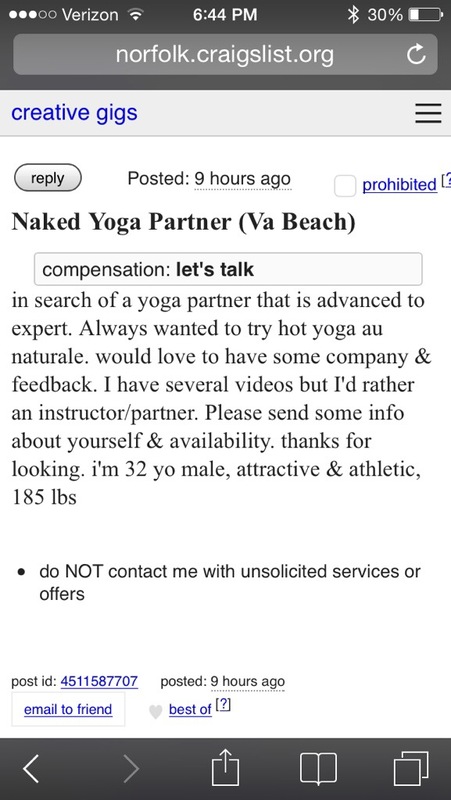 Naked yoga partner. Compensation: let’s talk. My, my, my. That is a situation just filled with endless creep possibilities. Do people really answer these things? !